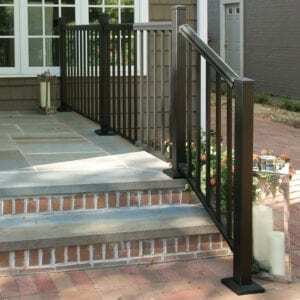 Looking for railing options? 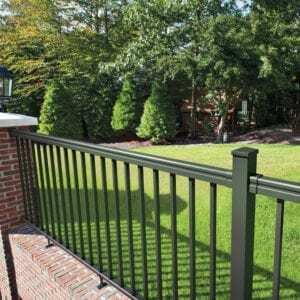 Freedom Outdoor Living has them all – from traditional vinyl and rust-resistant aluminum to premium composite and heavy duty steel. Whether you want something purely decorative or have a specific need to meet building codes, we have the solution. 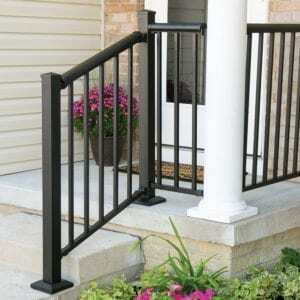 Perfect for porch, patio, deck or stair, Freedom railing fits any application. Choose your preferred material or mix and match to create a custom, upscale look that complements your personal style.